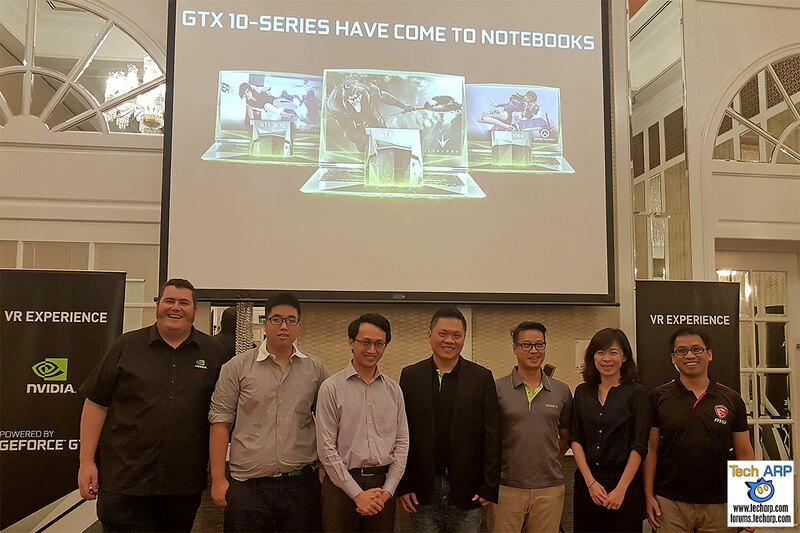 The Thunderobot DINO, 911GT, 911SE + ST Plus Revealed! 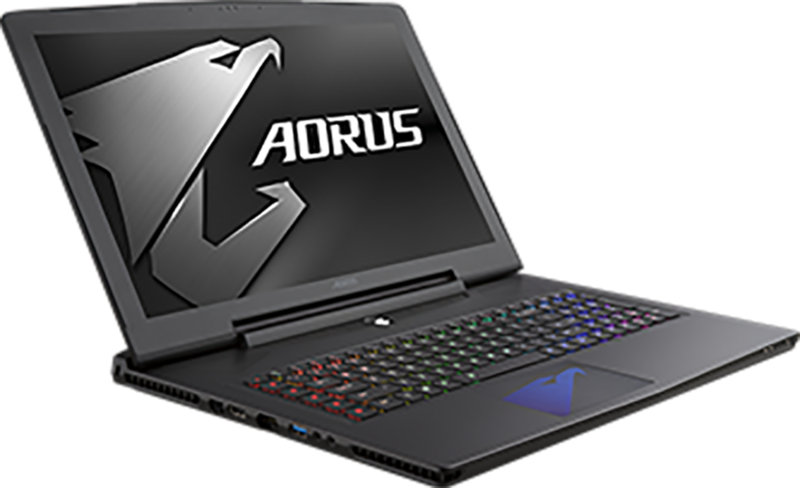 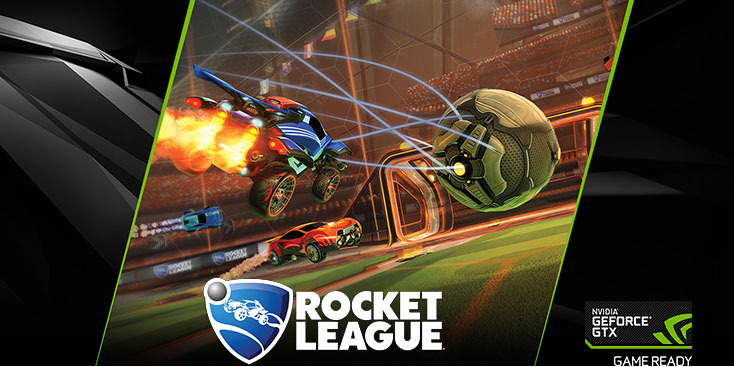 FREE Rocket League with ASUS GeForce GTX 1060 or 1050! 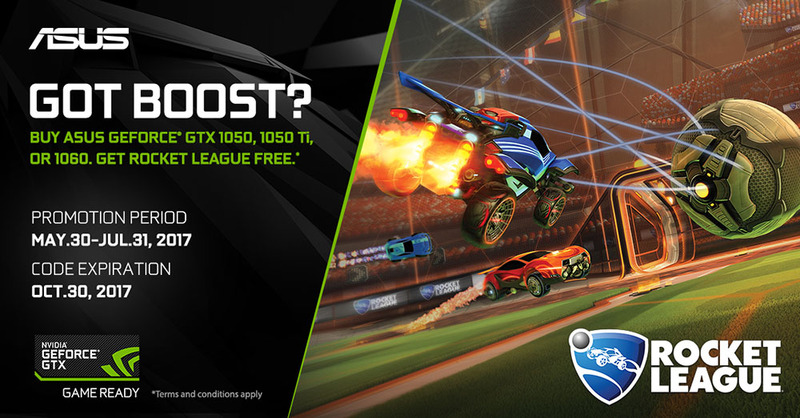 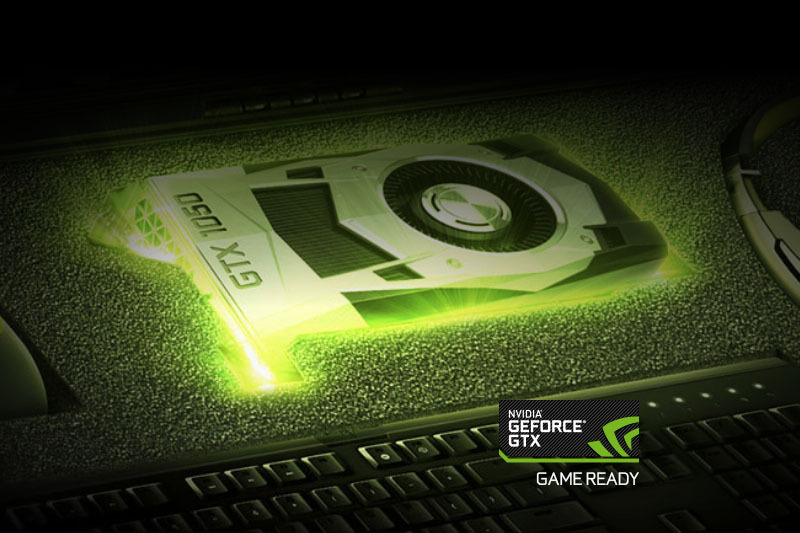 Get Rocket League with every GeForce GTX 1060 or 1050! 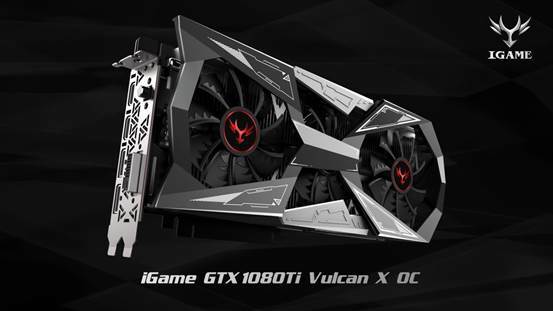 COLORFUL iGame GTX1080Ti Vulcan X OC Released! 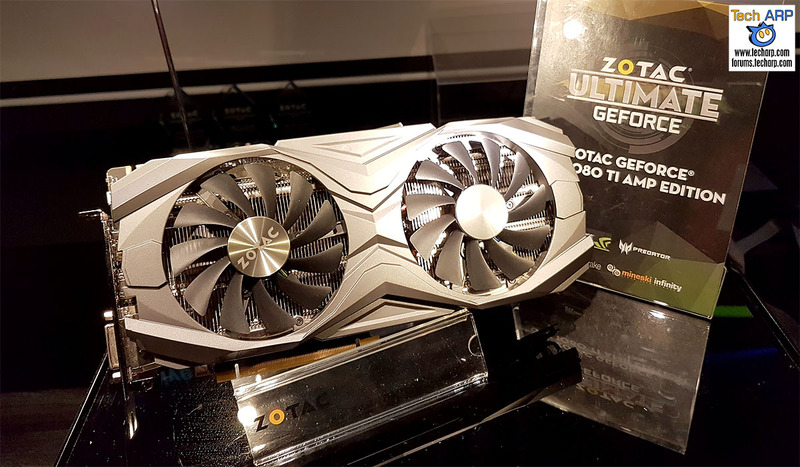 The ZOTAC GeForce GTX 1080 Ti AMP Cards Revealed!